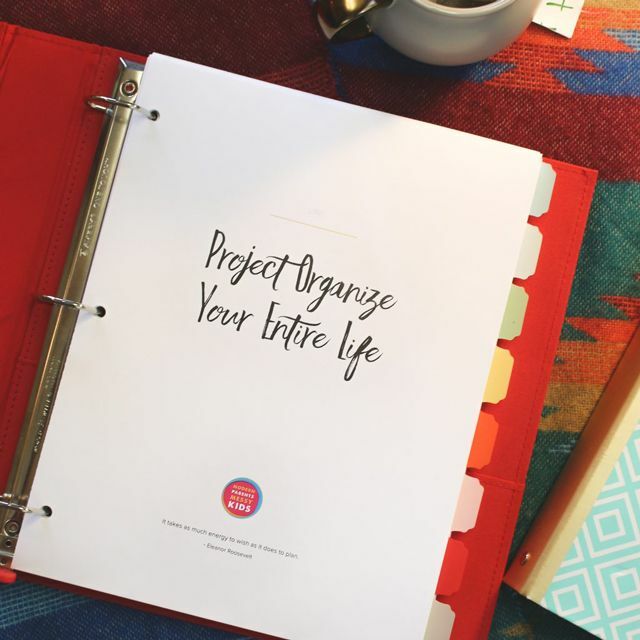 Have you guys jumped onto the Project Organize Your ENTIRE Life bandwagon yet? We are already accomplishing so much and the year has barely begun. And just a quick reminder – only 3 days left to take advantage of our biggest sale of the year! 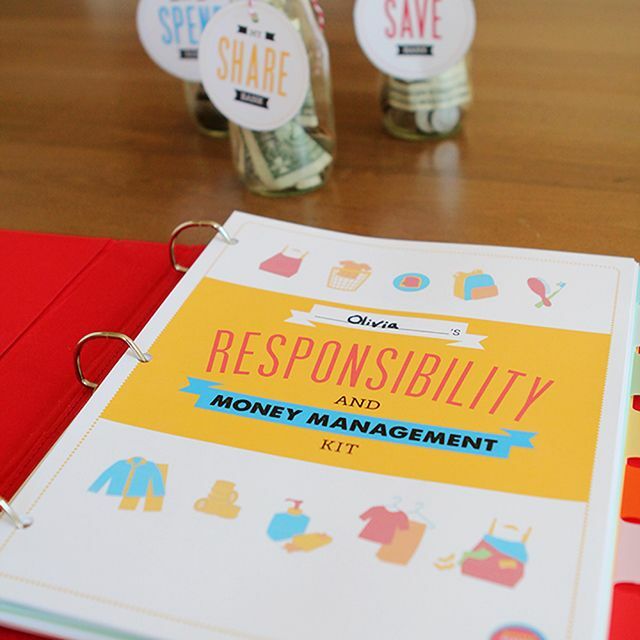 Get The POYEL eBook, Our 38 page 2015 organizational printables pack AND our Kids’ Responsibility and Money Management Kit for for 33% off! Was $22.97, only $14.99 through the end of January. What I love most about POYEL is the community that we’ve formed and this year I’m going to be sharing more of the brilliant ideas coming out of that community. Last week I shared this oh-so-lovely study space from member Chantal and today I’ve got another genius idea for you. I absolutely hate wasting money on food (every time I analyze our budget this is far and away the biggest area for improvement). And yet, every week it seems, I find myself either buying stuff we already have or digging up some long forgotten (and freezer burned/expired/moldy) item and pitching it. Seriously, I can’t even tell you how many times I’ve gone to the store and bought a pork loin, only to discover that I already had one left-over from the Costco two pack I bought a few months back. Not only does food go bad, but my fridge and freezer always seem to be full because they’re crammed with mystery items in the back that I never see or use. Which is why I love this simple idea from POYEL member Jessica so much! It’s nothing more than a simple list of the things in her pantry (and I’d do the fridge too) that need to be used up – so helpful for meal planning! Cut a piece of chalkboard contact paper to the appropriate size for your desired location. Make a border with your favorite washi tape – we love these patterned black and white options. Use a fine point chalk marker for best results writing your inventory – we like this combo set of white and fluorescent markers. And Jessica didn’t stop there, she’s got one more super helpful list in her kitchen. Since you already have the chalkboard contact paper and chalk markers, might as well take the extra step and create an inventory of the staples your family uses most, right? Thanks so much to Jessica for allowing us to share this genius tip!